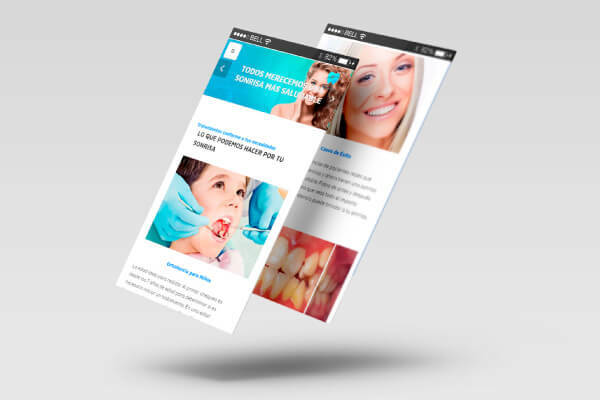 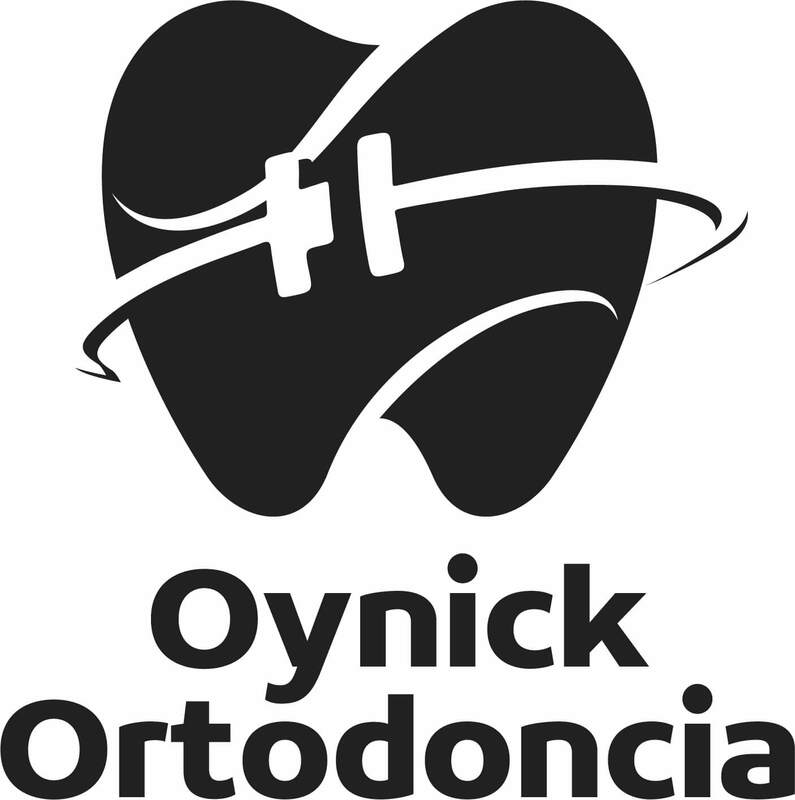 Oynick Orthodontics required a website that impacts its visitors and at the same time transmit the importance and benefits of a smile. 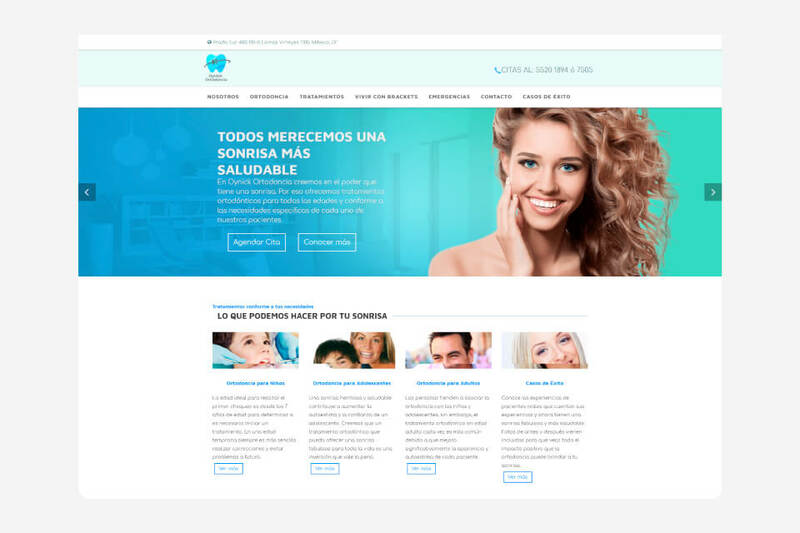 The result was a website with a background video that let visitors know that a smile can be really powerful. 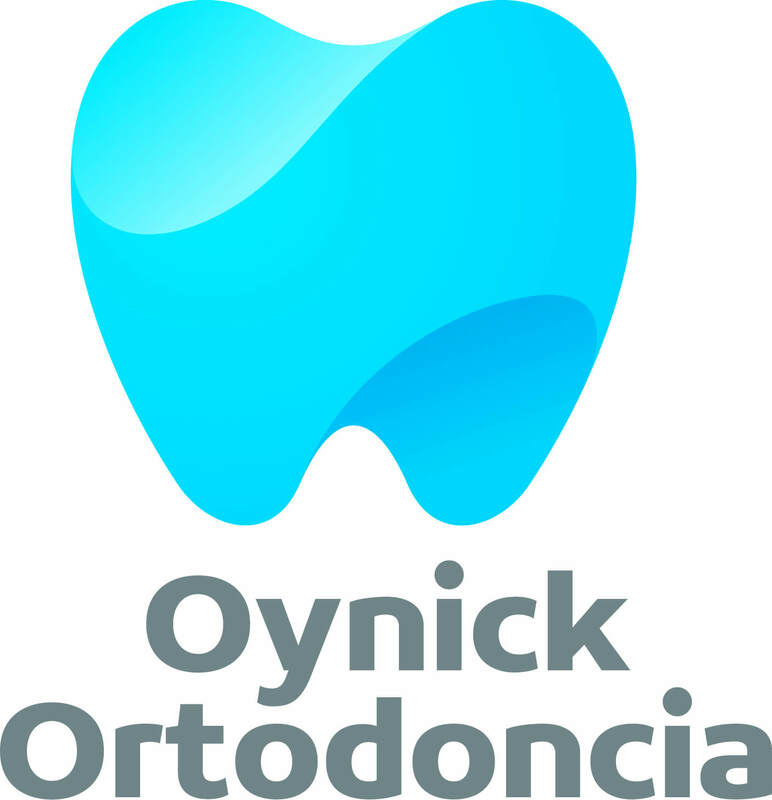 For the logo, we aim for elegance and dynamism. 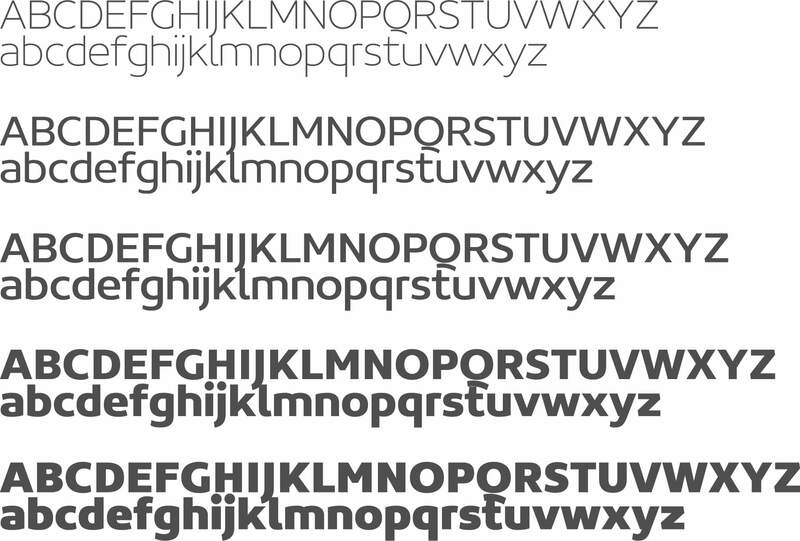 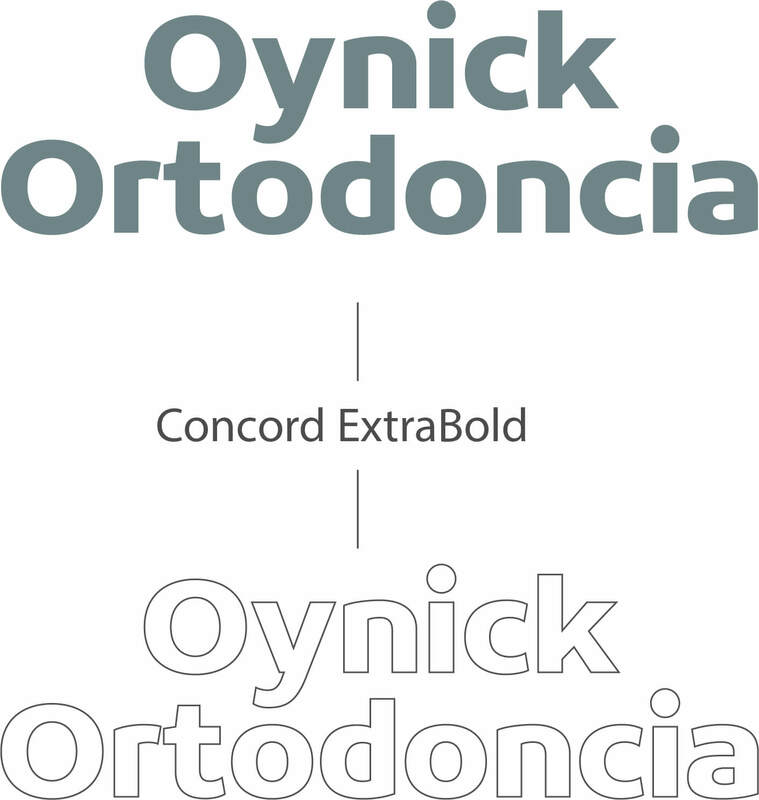 We choose a unique font (Concord Font) because of its nice distribution.